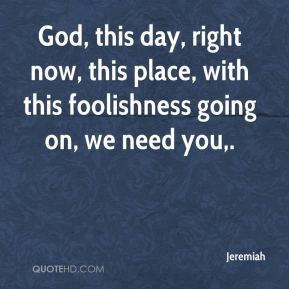 God, this day, right now, this place, with this foolishness going on, we need you. 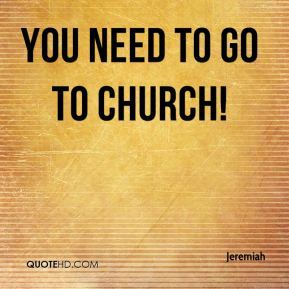 You need to go to church! 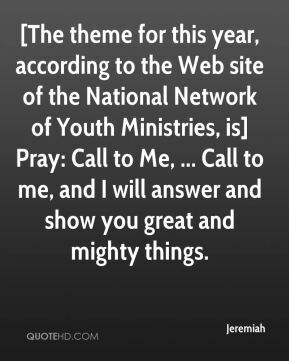 [The theme for this year, according to the Web site of the National Network of Youth Ministries, is] Pray: Call to Me, ... Call to me, and I will answer and show you great and mighty things. 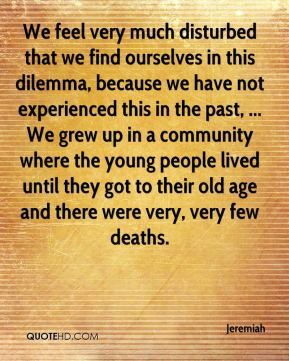 We feel very much disturbed that we find ourselves in this dilemma, because we have not experienced this in the past, ... We grew up in a community where the young people lived until they got to their old age and there were very, very few deaths. 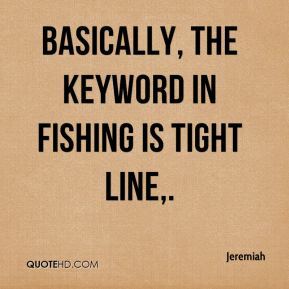 Basically, the keyword in fishing is tight line. 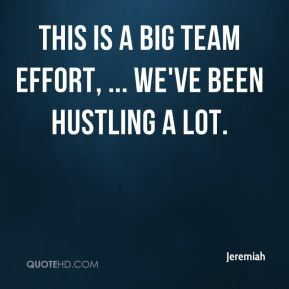 This is a big team effort, ... We've been hustling a lot. 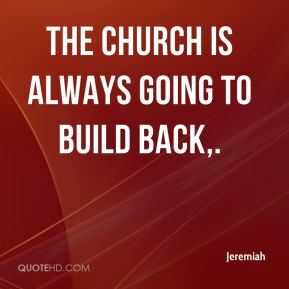 The past few weeks the problem was we weren't tackling well, ... There was nothing wrong with the schemes, we were where we needed to be at. 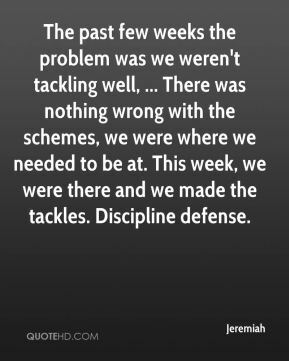 This week, we were there and we made the tackles. Discipline defense. 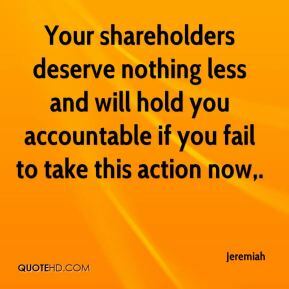 Your shareholders deserve nothing less and will hold you accountable if you fail to take this action now. 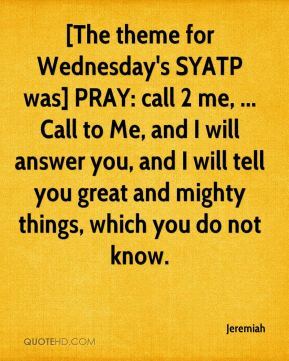 [The theme for Wednesday's SYATP was] PRAY: call 2 me, ... Call to Me, and I will answer you, and I will tell you great and mighty things, which you do not know. 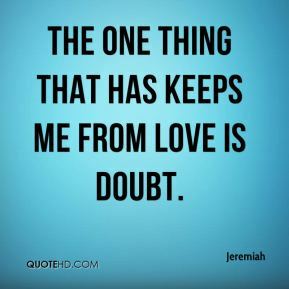 The one thing that has keeps me from love is doubt. 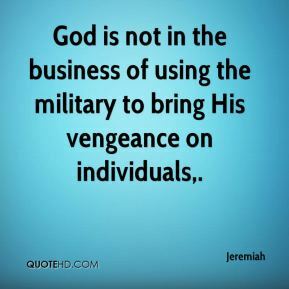 God is not in the business of using the military to bring His vengeance on individuals.